All spring break long, the Mid-Hudson Children's Museum is celebrating Earth Day with slew of eco-themed STEM workshops! Mason Jar Terrariums. At this workshop learn about living things and how they are connected. 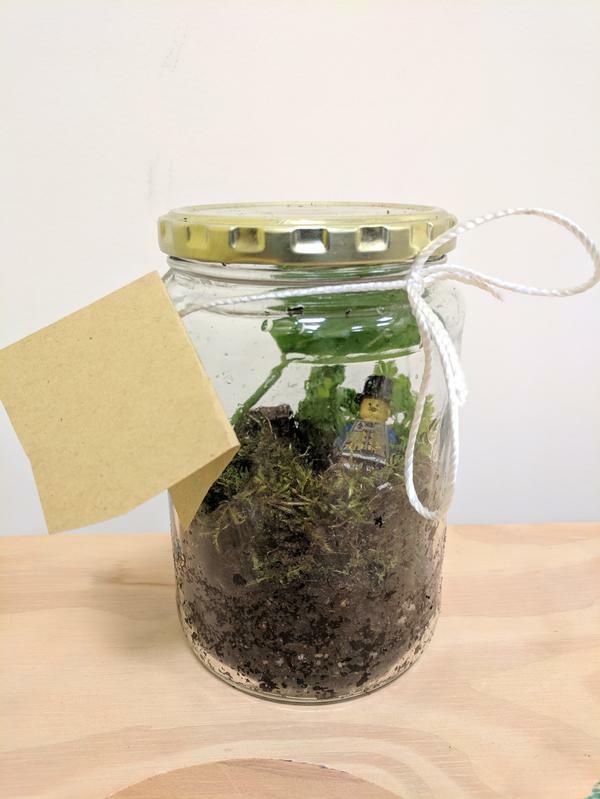 Create our own little ecosystems in mason jars. Complete with living moss and activated charcoal, these terrariums are the real deal!